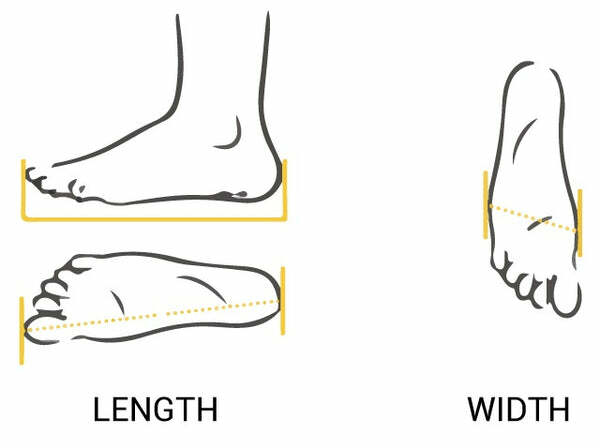 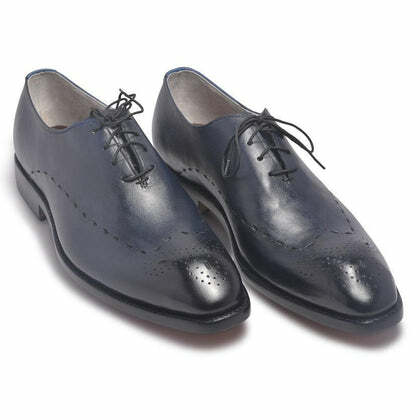 Classic design, superb looks, luxuriously feel, and utility are some of the many benefits of purchasing these excellent pair of shoes. To make things even better, these shoes are proportionate in design giving a stable look. 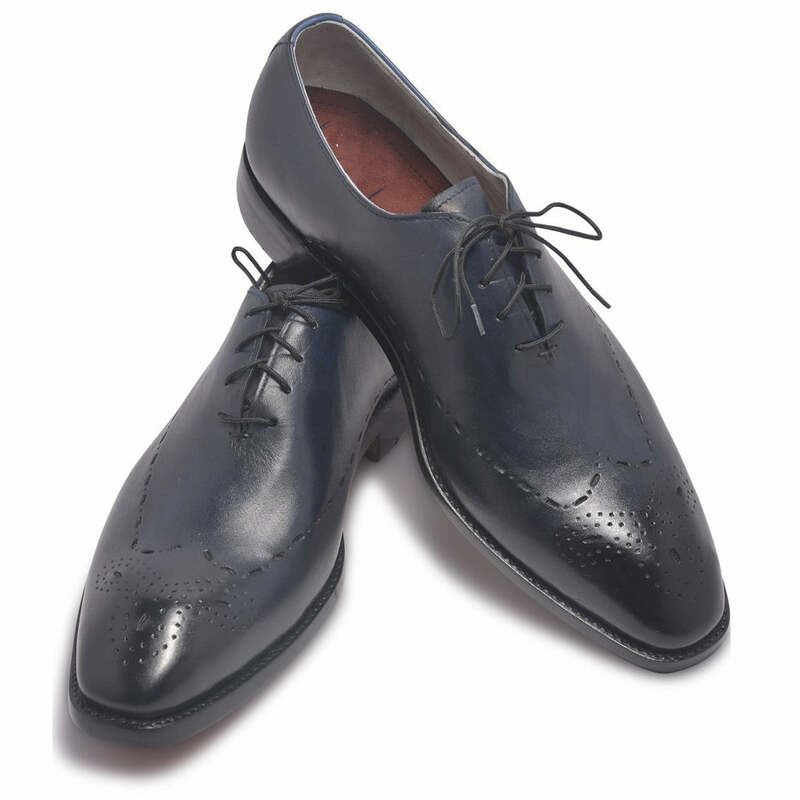 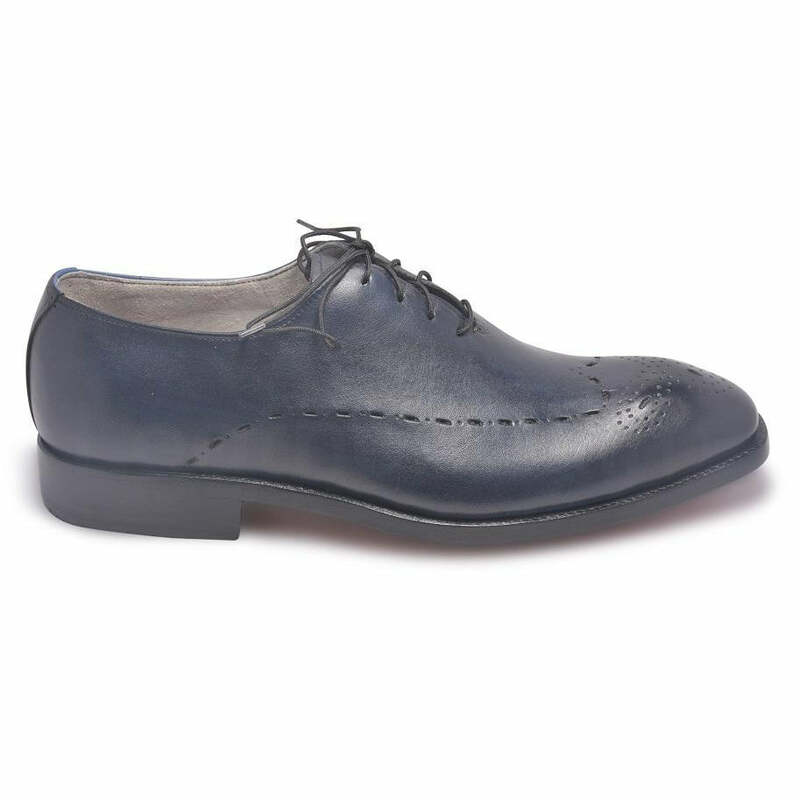 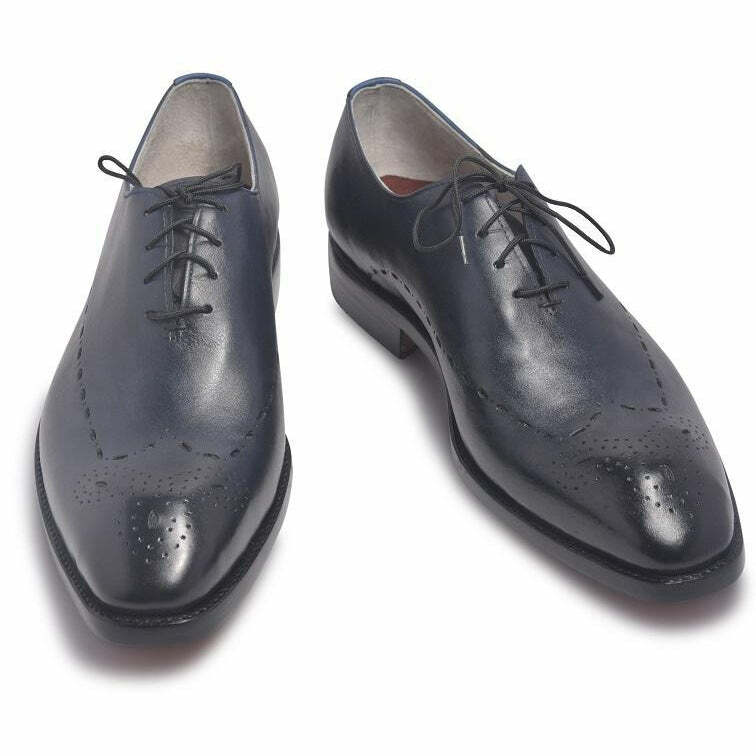 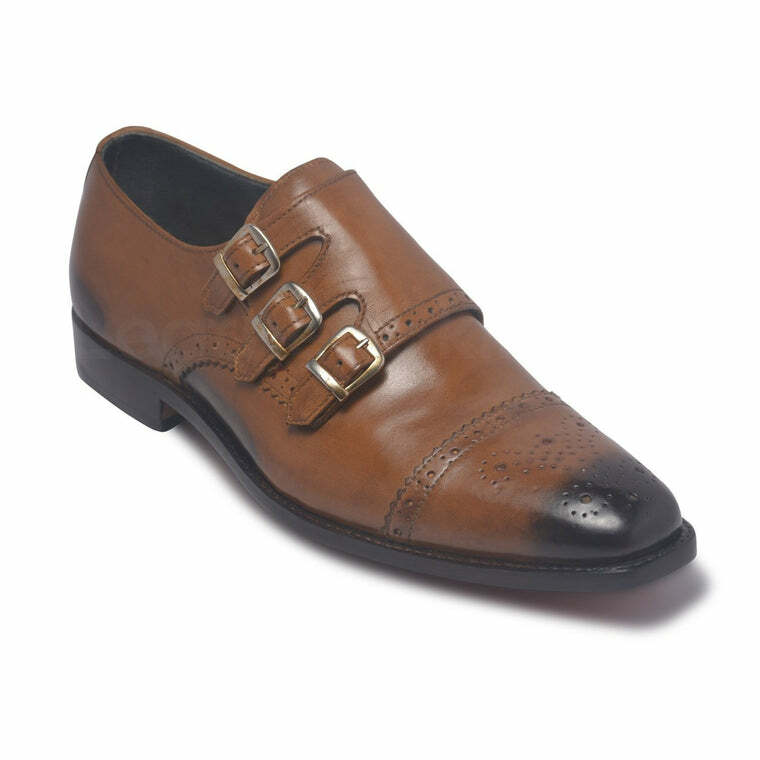 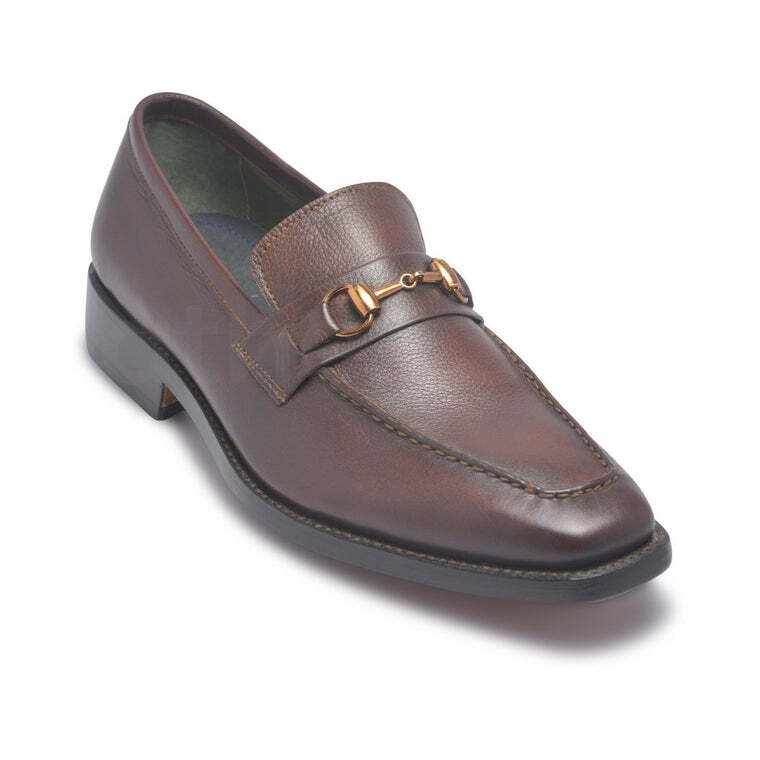 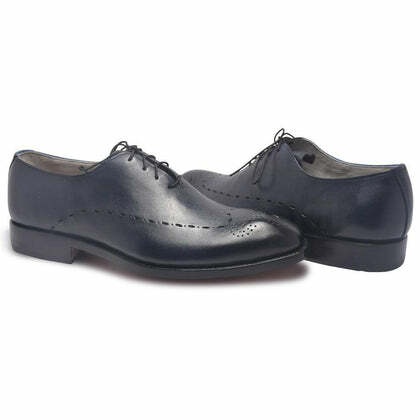 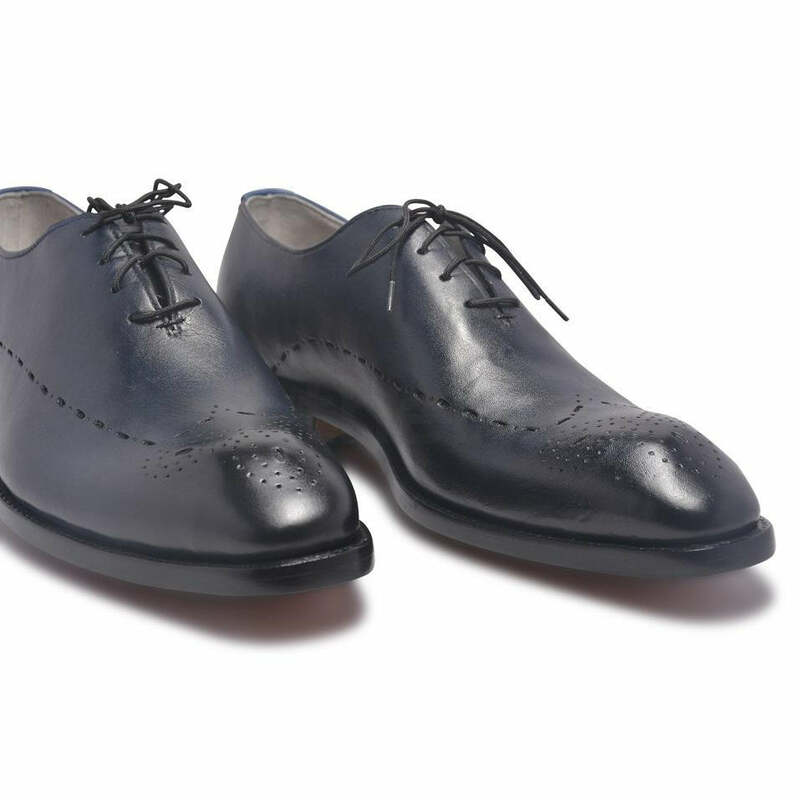 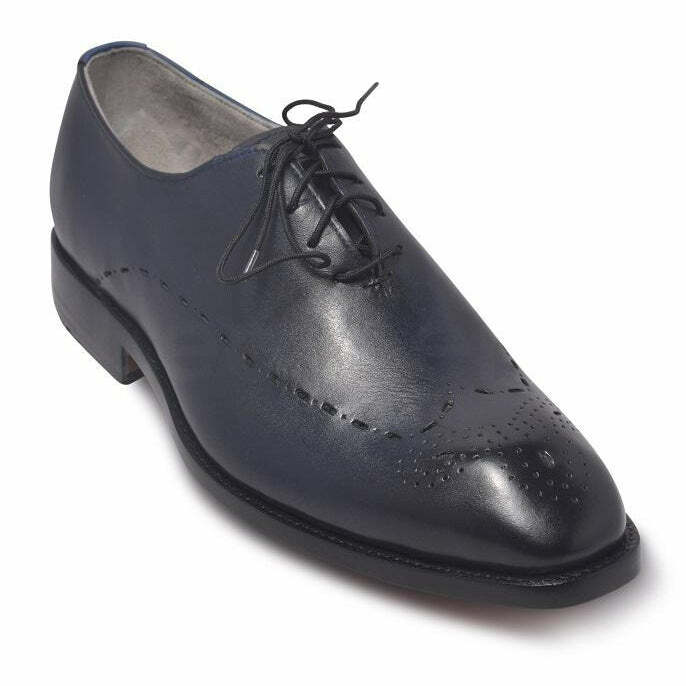 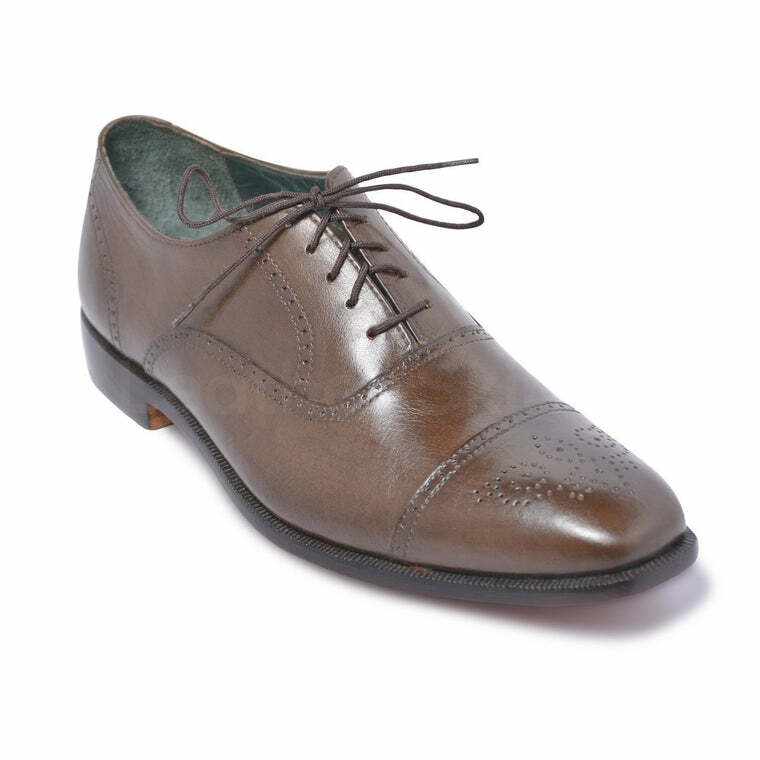 Fully leather-lined, these formal shoes are well-build and made to look dapper. Treat yourself with these unparalleled leather shoes which is the perfect pick for any corporate occasion. 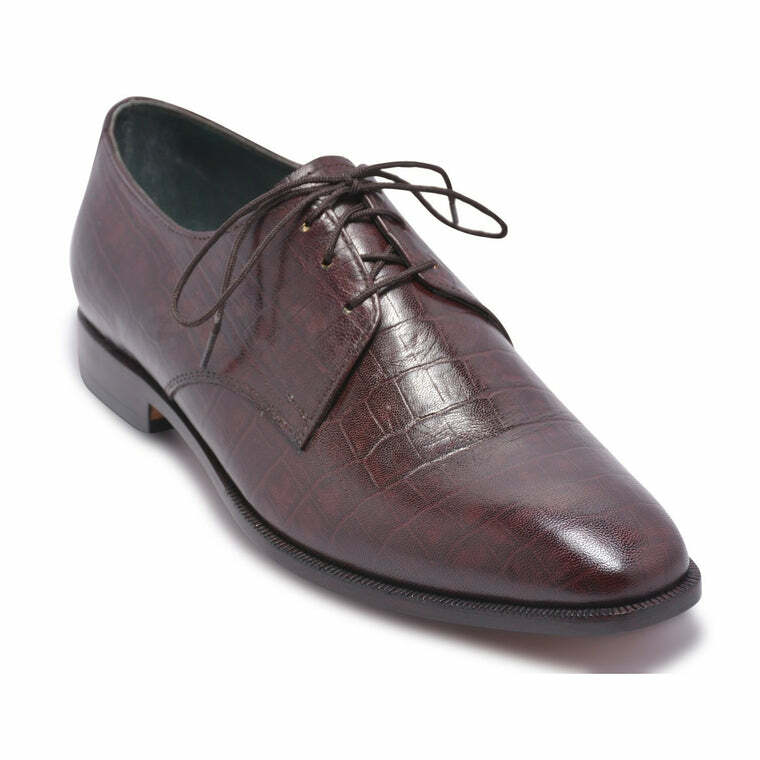 Stitching is another feature which makes these shoes even more amazing.